Need more space but can’t face moving? Love the thought of an extension but not the cost and upheaval? 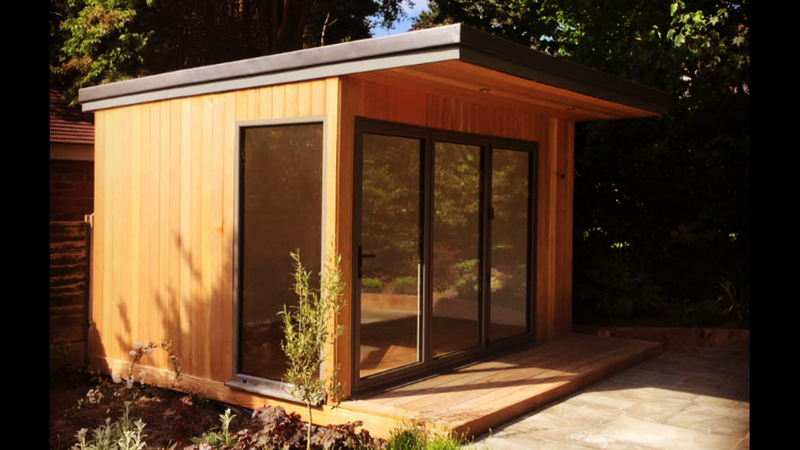 Known as garden rooms, home offices, garden pods or office pods, these are the extensions in your garden which give you the space you need. 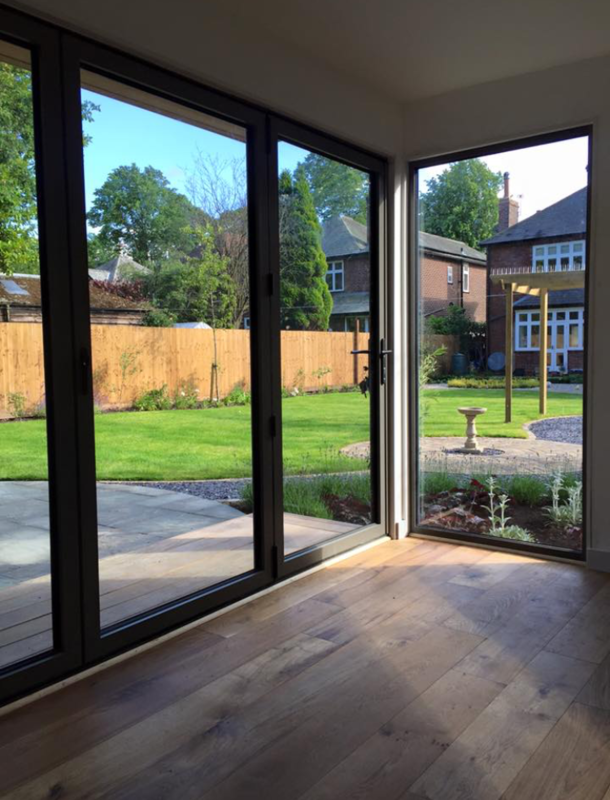 You make the choices for your garden room’s design. We’ll come round and build, on-site, the room that is right for you and your space. You will choose the size, the window and door configuration and colour, the options for cladding, the floor and paint finishes, the light fittings and more. So much more than a fancy garden shed! Designed with ecobuild and carbon neutral principles, the Podbuild garden room is a stylish extension, combining clean contemporary lines with the very best in finishes. Creating a beautiful work or leisure space, it will add value to your home and quality to your life. And with insulation above building standards and underfloor heating, you’re guaranteed comfort all year round. Our personal service means that your voice will always be heard, and the garden room will follow your design input. Podbuild garden rooms are not factory ready-made: they are handbuilt on-site, using the same technology as a newbuild timber frame house, with Grade B/A insulation and, of course, comply fully with building regulations. We pride ourselves on an efficient and first rate service, using experienced professionals to create a room you will love. We source products for longlife and reliability, so that you can be confident that your Podbuild garden room will not require maintenance or upkeep. The standard Western Cape Red Cedar cladding is a beautiful timber which improves with age, the GRP (glass reinforced plastic) roof is guaranteed for a minimum of 50 years, and the flooring is engineered hardwood, designed to last. 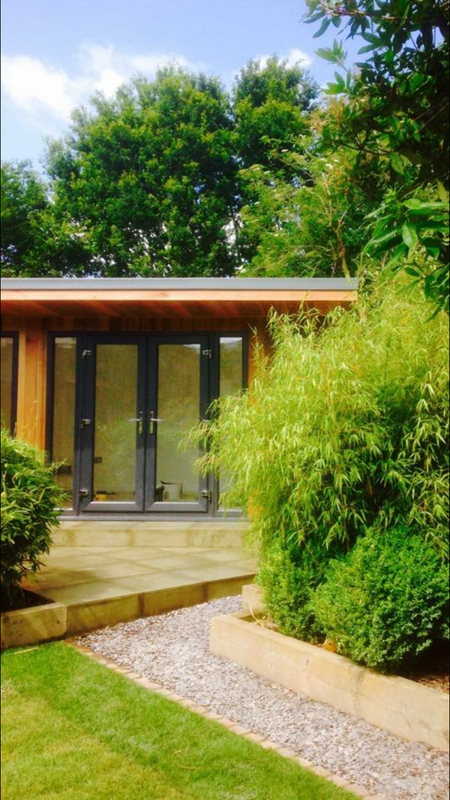 A Podbuild garden room requires no planning permission, and the entire project can be completed within three weeks, with minimal disturbance to you and your family. The room will be plastered and decorated to a quality finish, and comes with LED lighting, a full electric package routed from your home, and will be professionally landscaped.